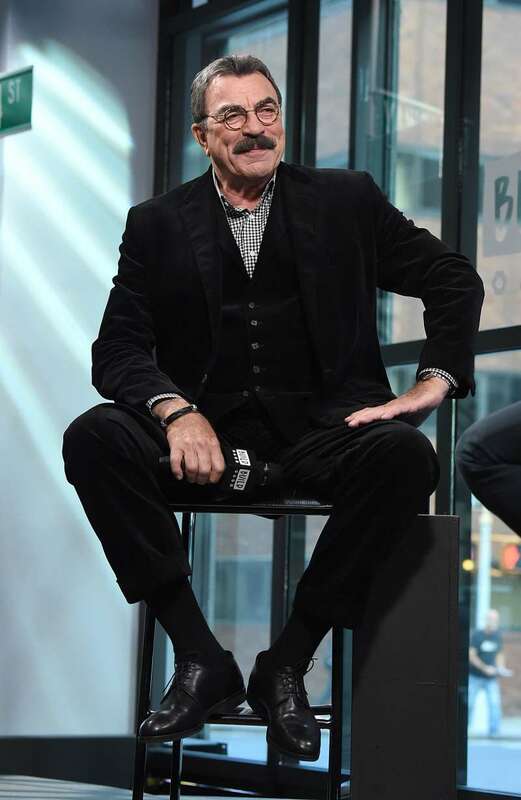 This year, Tom Selleck, the legendary actor and owner of the most glorious moustache, received Brandon Tartikoff Legacy Award. 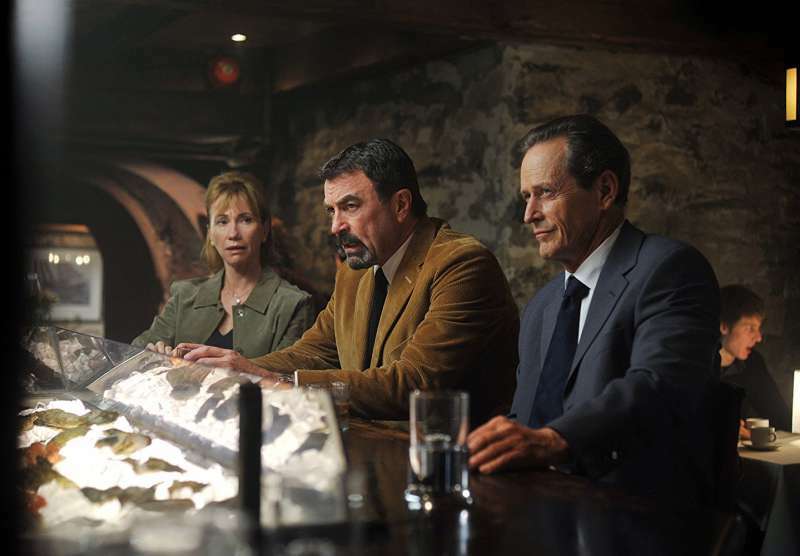 Best known for TV series Magnum, P.I., Selleck has been working in both movies and TV shows for almost 50 years. The 72-year-old star humbly accepted the speech and looked back at his career. "The key to success in acting or anything is about taking risks," he said. 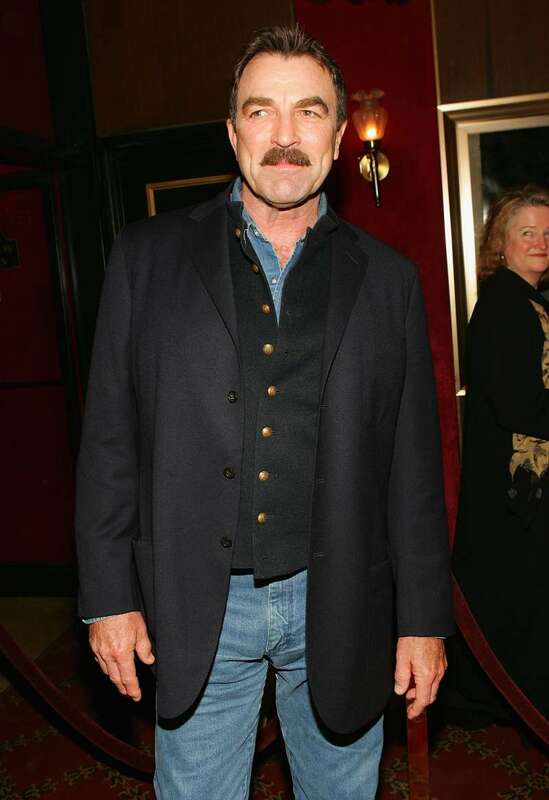 Selleck's wife, Jillie Mack, accompanied him to the event. The couple has been together for 31 years now and say the secret to their youthful glow is their love for each other. "We are happy together and we have a 60-acre farm and we are very active on it," said Selleck. 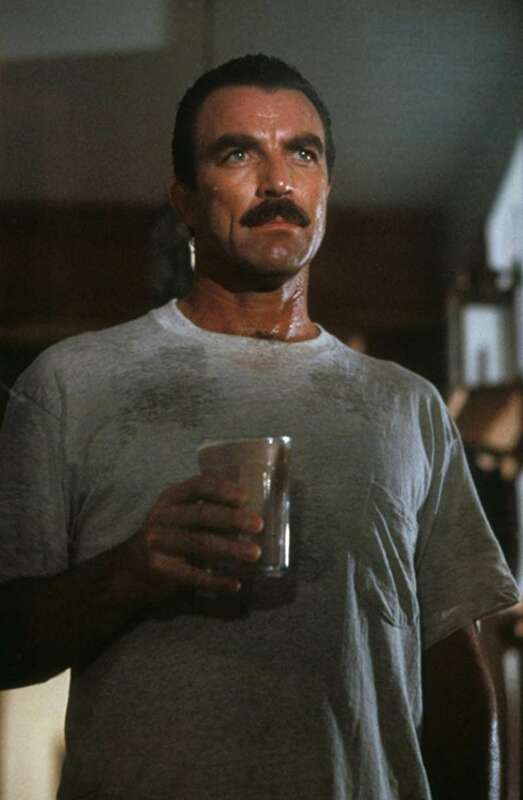 Although still actively working, Selleck prefers to live away from fame. He chooses to spend his free time taking care of the ranch and spending time with his family. The famous actor says that his close ones have always kept him grounded amidst his high-profile career. 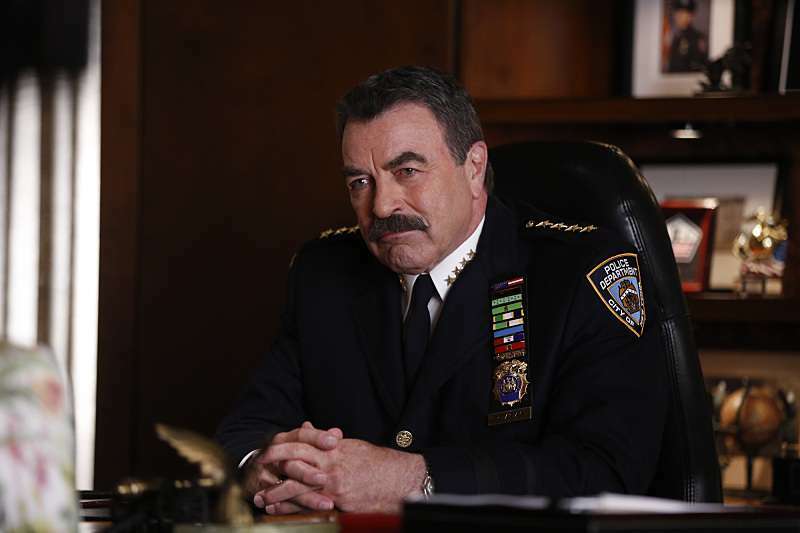 © Blue Bloods (2010) / CBS Broadcasting Inc.
Today, we can regularly see Tom Selleck on the TV show Blue Bloods. He very fittingly plays a police commissioner. The show is currently on its 8th season. © Innocents Lost (2011) / CBS Broadcasting Inc. 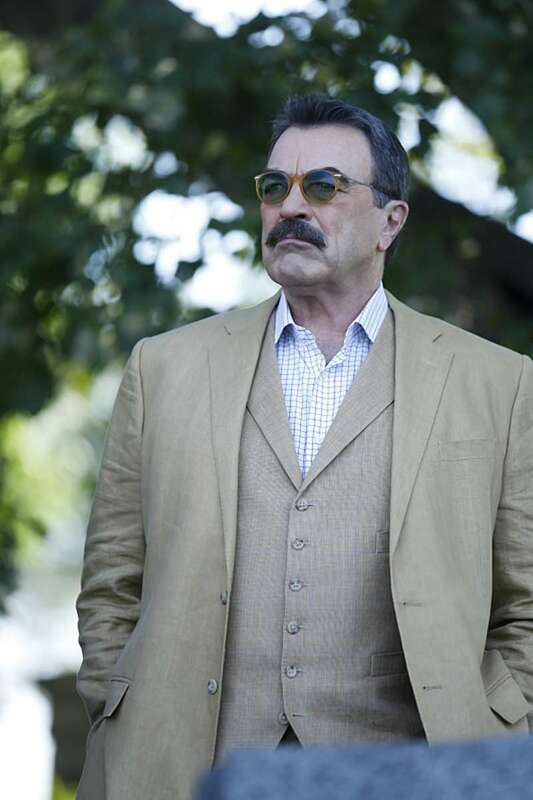 It looks like we're getting everything we wanted to know about Tom Selleck very soon. In a recent interview, the actor revealed that he's currently writing his own autobiography. "People have been asking me for years, and I'm finally going to do it. We're talking to publishers now," Selleck said. It's about time we get an insight into the life of the legendary actor. Maybe, he'll throw in a few tips on how to take care of a moustache. 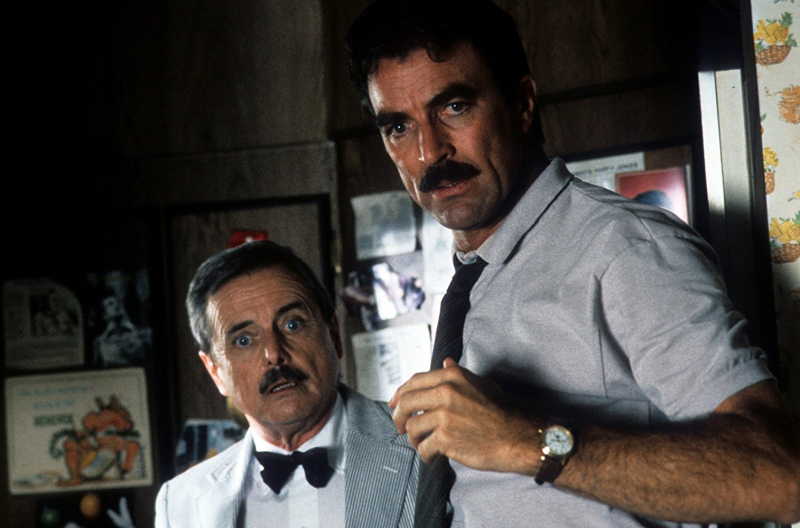 Interestingly, Selleck played a writer before in the movie Her Alibi (1989). © Her Alibi (1989) / Warner Bros.
Now, the famous actor is going to know what it's really like to put a story on the pages. 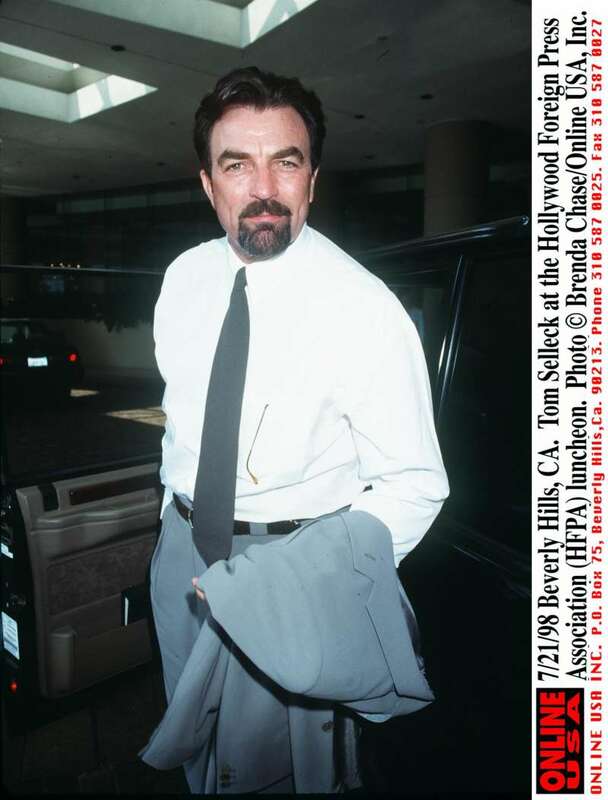 The release date of Tom Selleck's autobiography is to be determined but make sure to keep an eye out for a guaranteed future bestseller.